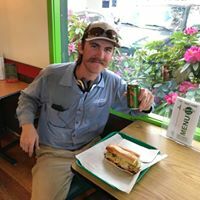 Named one of Washington's BEST Sandwich Shops EVER! 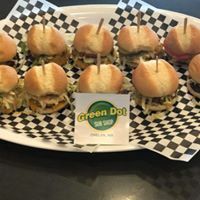 Green Dot Sub Shop is offering 2-$25 vouchers to use at their Manson or Chelan location. 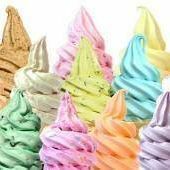 Try their great sandwiches, soup, Mac 'n Cheese, soft serve, or any of their great offerings with your voucher. Bring the family and enjoy eating in the bright and cheerful dining room. Green Dot Sub Shop is the local sandwich shop where you get a better bite everytime! After so many years of wanting a place in Manson where we could get great food, fast and at a fair price, we decided it was time! 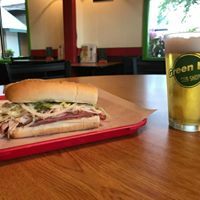 So we created Green Dot Sub Shop! Then, we had a franchise open up in downtown Chelan to serve even more fantastic sandwiches. We wanted a place that our friends and neighbors could enjoy, where visitors would come back to year after year and we think you’ll agree, we’ve done that! We wanted to make a difference by creating new jobs, participating in our community in meaningful ways and by giving back. We wanted a place that was open year round because we know you do too! That’s where you come in! All we ask is that you come and enjoy just one sub a week! Of course, you’re welcomed to join us every day!